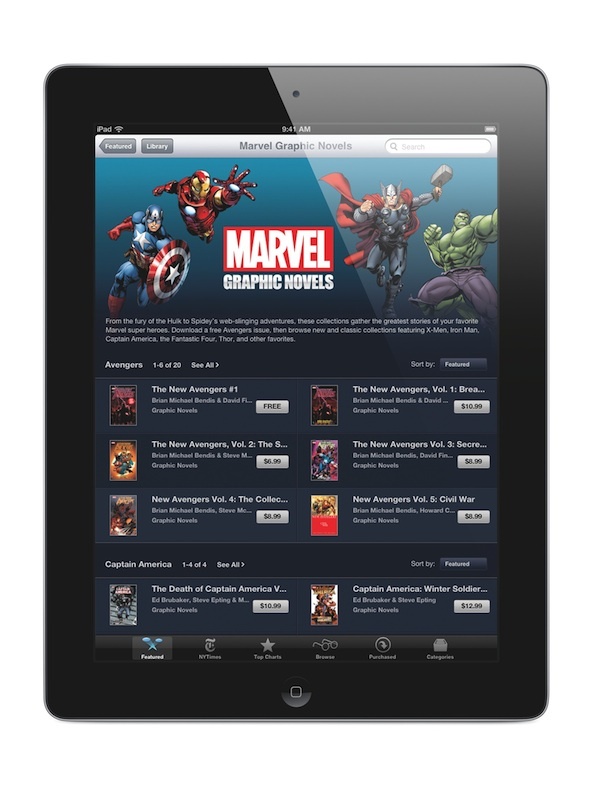 Marvel today announced that it was bringing more than 80 of its graphic novels to Apple’s iBookstore, reports The Loop. Marvel already peddles its wares via its own iPad app, but this latest move puts the generally longer graphic novels directly at the fingertips of iBookstore browsers. Marvel announced a ton of collections that will be available, including Amazing Spider-Man, Avengers, Captain America and X-Men titles. The company says that more titles will be added to the store every week. 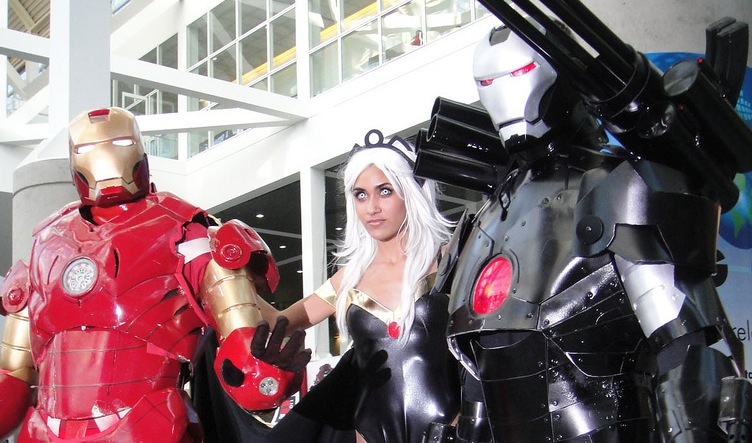 They offer the furst full issue of New Avengers Vol. 1: Breakout as a teaser for what you can expect. This is a good move for Marvel, as offering these to users of iOS devices directly via the iBookstore and not just through the silo of their own app will allow them to address pretty much every device user. Although installation rates aren’t known for the iBookstore, iOS 5 does prompt for its installation, so most users will likely have it on their devices. Late last year, Apple announced that there had been 180M iBooks downloaded so far from the iBookstore, so it is definitely a fertile market.